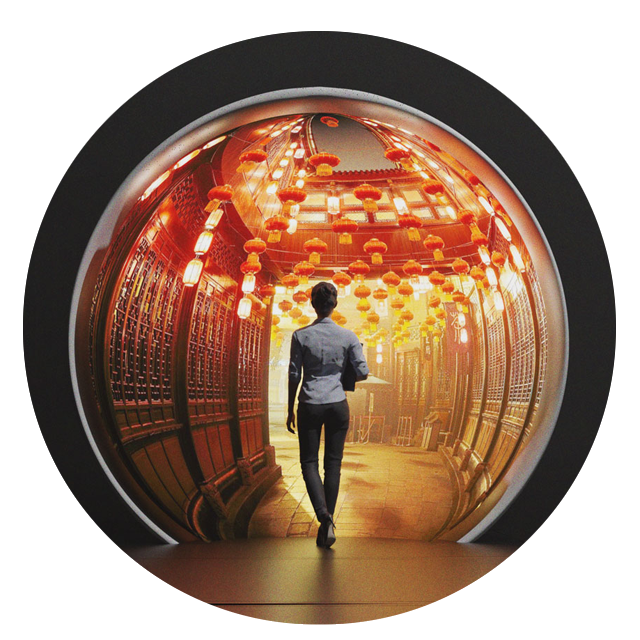 We build immersive experiences for bold companies and brands. We bring your vision into VR. 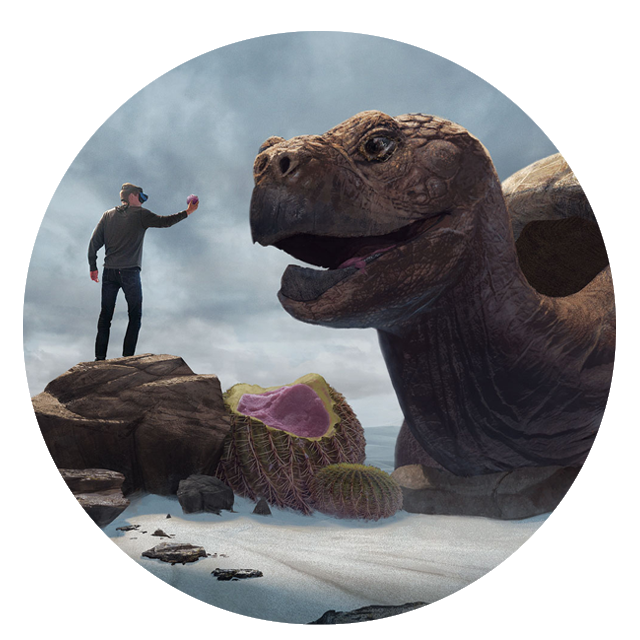 When your story is carefully crafted for virtual reality, it can be a life changing experience. It’s the difference between passively watching the world go by and actively jumping down the rabbit hole. We get that. Expanding cinematic universes into virtual reality space, it’s kind of our jam. Change the way your audience sees the world. Your ideas are as tangible as the real world. Lean in. Play with your designs before you produce them. Stack ‘em up. Tear ‘em down. 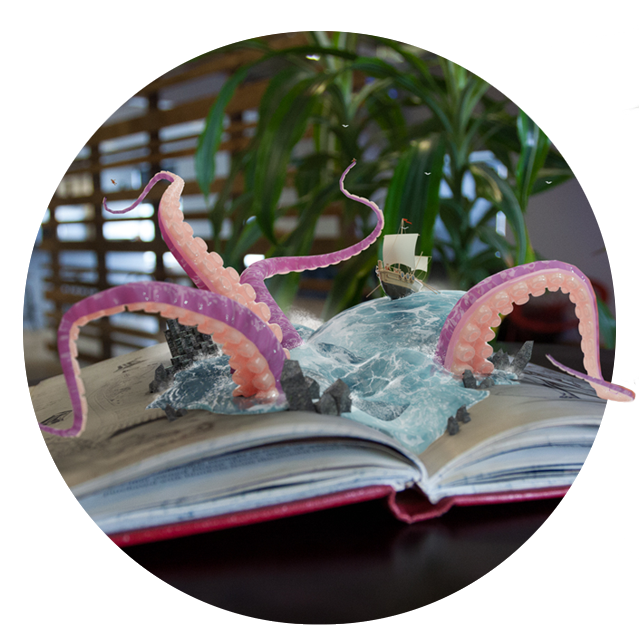 With augmented and mixed reality it’s easy to gain a new perspective and to communicate those ideas with the team. We build the tools and prototypes that make this possible, helping clients to avoid wasteful iterations. More rad. Less bad. Film production, VFX, and storycraft. Let’s be honest. There’s a lot of bad 360 video out there. It’s a stepping stone for an industry trying to transition into immersive storytelling. That’s why, when it’s done right, it stands out. Leverage our expertise and give your audience something to talk about. Whether you’re looking for a fun 360 short, or a feature length 360 narrative, we’ve got you covered. All content Copyright © 2019, Giant Astronaut and clients. All rights reserved.